My husband and I are both big baseball fans. I have always rooted for the New York Yankees and Mike is a Kansas City Royals fan. 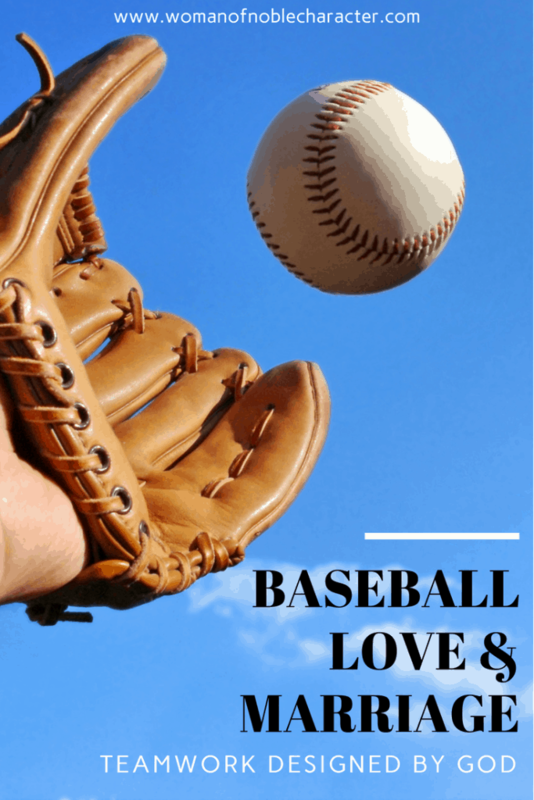 Baseball teams, in some ways, are like marriages. 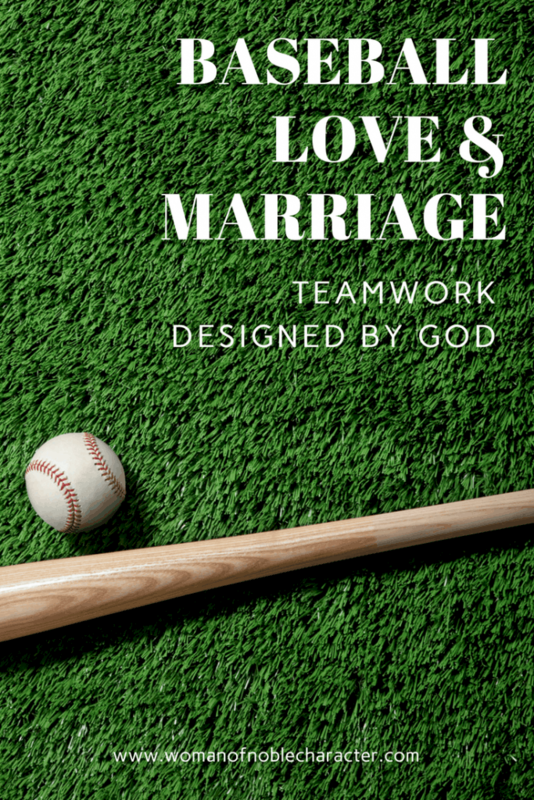 There are leaders (the Manager on a team and the husband in a marriage) and teammates (the players on a team and the wife in a marriage). If a manager sees that one of his players is struggling with hitting, he will usually talk to him to see if there’s something bothering him. If not, he’ll look at his mechanics or have a hitting coach work with him to see if they can’t identify the problem and find a solution so that he can start hitting again. Usually, it takes both the manager and the player to identify the problem and make the necessary changes – perhaps to the stance or grip on the bat, so that the batter can improve his batting average. Rarely does the manager ignore the player’s problem and hope that it goes away on its own. A marriage should be the same way. 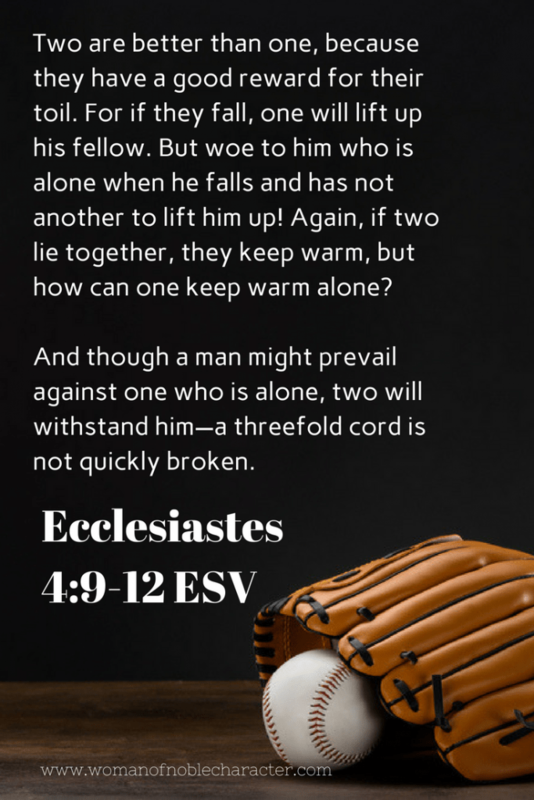 If a wife is struggling in an area, it may be obvious to the husband (as in the case of a batter not hitting) or it may be something he is not aware of. Once the manager (or husband) is aware of the problem, he can work with the player (or wife) to get to the root of the problem and help find a solution. In marriage, we all struggle sometimes. Perhaps it is with keeping up on cleaning the house or getting along with the neighbors or maybe even finding time to cook dinner daily or for a date night. Whatever the problem is, I encourage husbands to be aware of any issues your wife may be facing. 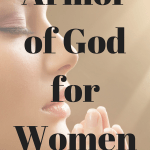 Wives, I encourage you to share your struggles with your husbands. Together, you can work on a solution. 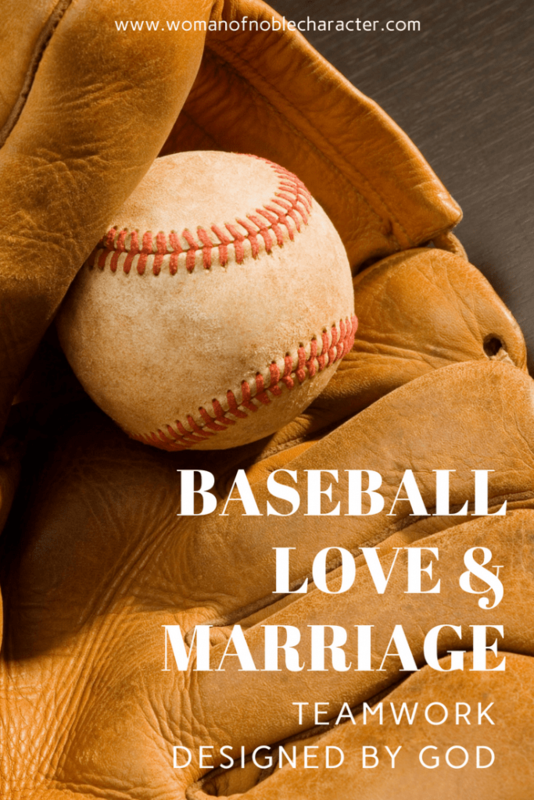 Do you see the parallel between a baseball team and a marriage? What other parallels do you see? Wives, what is something you are struggling with now? How can your husband help you in this area? How can he support you or help you find a solution? 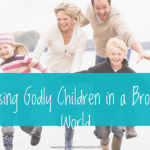 How can your husband be more aware of what struggles you may be facing? Wives, do you share your struggles with your husband in a calm, humble way, do you keep it all bottled up or do you yell and complain? What can you do to communicate in a gentle way where you need help? 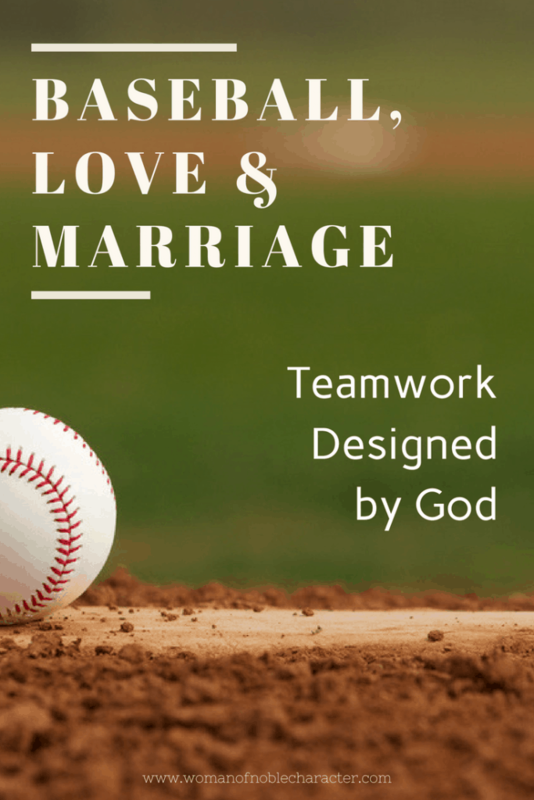 In my course, The God Centered Marriage, we talk about communication for problem solving in a marriage. Without healthy communication, no team can win. In our baseball example, the players communicate with the coaches (Manager, pitching and hitting coaches) and each other. In marriage, the husband and wife need to continually communicate in order to have a healthy, thriving marriage. In baseball, love & marriage, everyone loves a good teammate. I have read this time and time again. With different marriage experts. To me I’m taking that women need to somewhat need to be careful if how we as women talk to our husbands. I’m having a big problem with this. I’m married 36 years now, with a man that hates to talk to me. But has no problem talking to everyone else. I don’t agree anymore with the fact that there’s a way the talk to each person. I’m so over it. If the husband is to be as Christ is. Then to me each spouse leaves that at the alter when they get married. Your spouse should be the one person you should be able to say anything to, no matter what. I can have alot more to say about this. But I don’t know. Hi, Debra – I’m not sure where you read in the post that women need to be careful how we talk to our husbands. 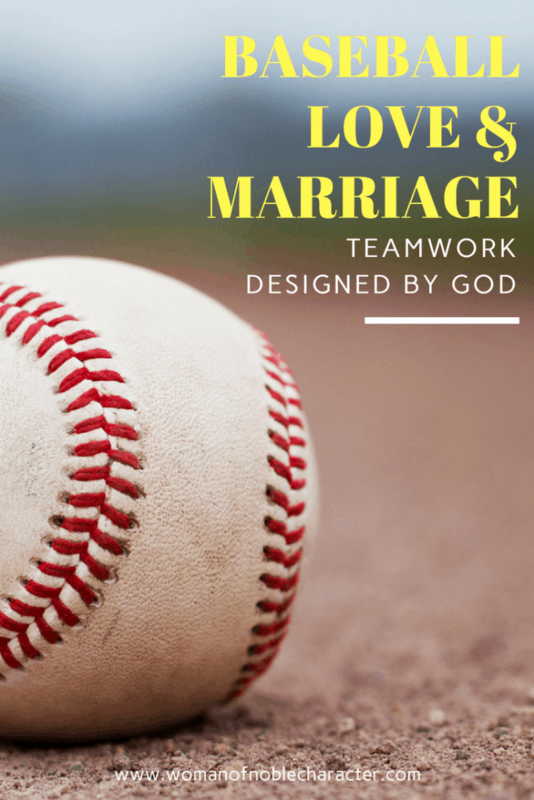 The post compared marriage to a baseball team where the coach and players lift each other up and the importance of talking about any issues that affect the team (marriage). I can see that you are hurting and I will be lifting you in prayer for communication, peace, strength and harmony. Thank you for stopping by.